For many growing businesses, expanding into the United States is a long-term goal. No matter when this expansion begins, you want to be sure you’re prepared for it. Otherwise, you could be leading your company into a minefield. The US market presents many different challenges for expanding companies. Many international companies have certainly found it to be a difficult market to crack. This guide reviews some of these challenges and troublesome issues for expanding companies. 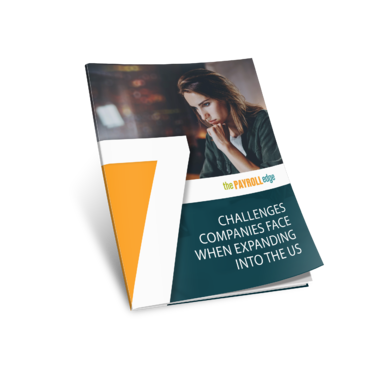 Download this ebook to learn more about the challenges you’ll likely need to overcome when expanding into the US market.